As the largest importers of electronics in Samoa, Samoa Stationery and Books (S.S.A.B.) has taken the initiative to lead the way with its e-Waste project now in motion at S.S.A.B. Megastore in town. The project headed by enthused President, Marina Sua-Keil, is now streamlining waste management initiatives where businesses and operators are coming together to share projects and company ingenuity to help combat this global challenge. 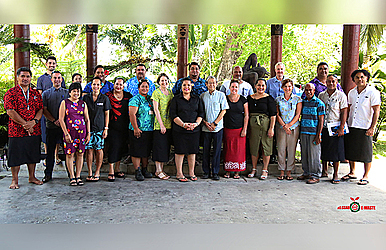 The Samoa Recycling and Waste Management Association (S.R.W.M.A.) has warmly welcomed and encouraged S.S.A.B’s proactive ongoing efforts with e-waste. 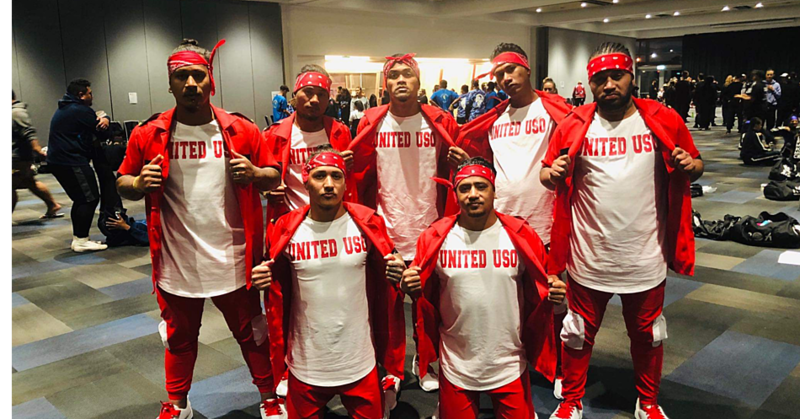 The project launched in June 2018 and joins forces with Asiata Potoi a self-taught e-waste collector and dismantler. E-waste is S.S.A.B’s drive for an enhanced approach to protect the environment. This is also part of S.S.A.B’s corporate social responsibility road map to counteract the growing environmental crisis within Pacific nations. The project aims to recycle and responsibly dispose consumer and business electronic equipment that’s near or at end of life use. This includes discarded electronics, appliances and devices. At this stage, S.S.A.B. has already collected a full 40 FT container of e-waste from customers, staff and members of the public now ready for send abroad for professional handling, recycling and safe disposal. 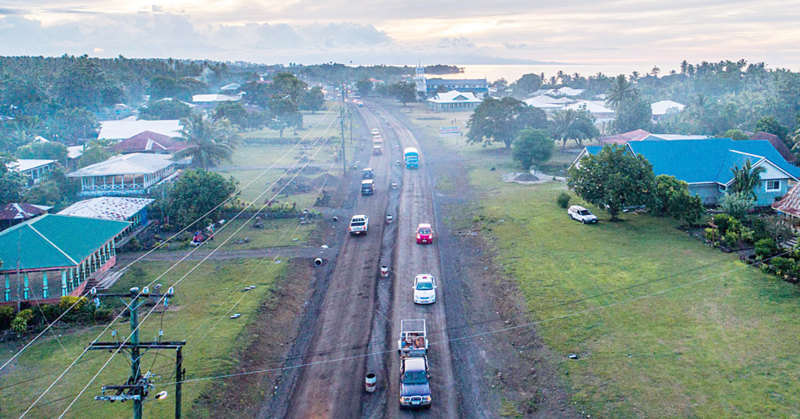 The company has also extended their e-waste project to Samoa’s neighbor Tokelau – a loyal supporter and customer of S.S.A.B. over the years. Tokelau has welcomed this effort given the Island’s geographical features making it extremely vulnerable with low lying coral atolls. Although the project is well under way there are still challenges ahead especially with funding, and the project committee is committed to seeking solutions. The committee is comprised of Nancy Vito-Alefosio (President), Funafuti Faamoana (Vice President), Rebecca Chadwick, Marlene Mulipola and Melinda Ah Chong (Media and Communications). “The reality is we need funding to ensure this activity is sustainable for S.S.A.B. and the country. We now have an official e-waste committee at S.S.A.B. to investigate our overseas nations that take on e-waste and how they manage it end to end. More importantly we are looking to find sponsors to fund this project for the long-term,” said S.S.A.B. C.E.O., Tofilau Fiti Leung Wai. S.S.A.B. currently has a large bin set out in front of their Megastore for e-waste collection. “Another crucial factor for driving our e-waste initiative is building awareness in the community and educating the public on the importance of taking action. This doesn’t just include e-waste but also other streams such as plastics, paper, scrap metals and oil. This is why S.R.W.M.A. 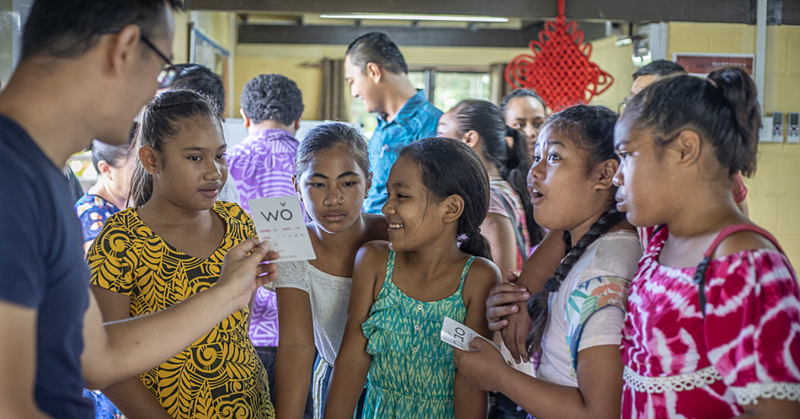 is a great platform for e-waste plus other waste management in Samoa. And now with Government endorsement, it means we can start making waves and make a difference to minimize our global footprint. “There’s a genuine, cohesive desire for strong partnerships amongst S.R.W.M.A. and its members including S.P.R.E.P./J.I.C.A., M.N.R.E. and donors to help manage Samoa’s waste appropriately for the Environment and for the future generations of our country,” concluded Tofilau.